At New Empress Magazine we like to keep readers informed of the things most relevant to them. 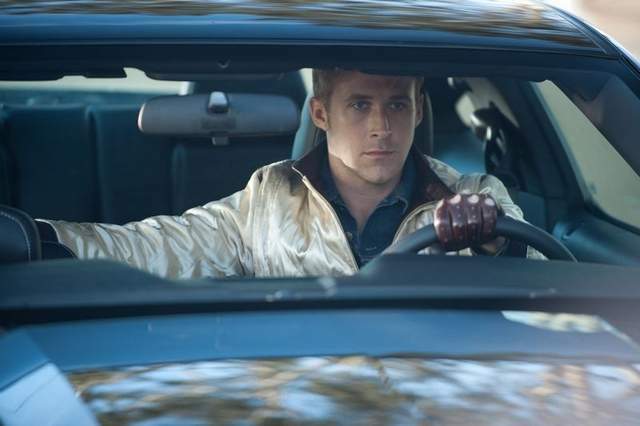 To help us do this, and for the chance to win Drive on Blu-ray, simply click below (or on Gosling’s much-ogled face) and subscribe to our newsletter! You’ll be asked a couple of simple questions such as your age and roughly how much you spend on your film habit per month (we were quite shocked when we totted up our grand total we can tell you!). By telling us the answer to these all-important questions you will help us keep our content relevant to you – you are the most important people in this magazine malarky anyway! Good luck on the Gosling-grabbing folks. Anyone need a toothpick? Click here to subscribe to our newsletter and enter the competition. The winner will be announced on Tuesday 14th February!